According to the lightweight car market overview 2017, the Jaguar Land Rover Group has now 1.5% market share, where 1% belongs to the Land Rover and 0.5% to the Jaguar. This percentage only oversteps Mazda, Honda, and Mitsubishi, being outside of the Top-ten brand leaders in volumes of sales. Nonetheless, the Jaguar Land Rover position is much higher in sales revenue ranking. The sales grew in the USA, Canada, China, and other overseas markets except for the UK and Europe, where the sales dropped down as the result of Brexit and high taxes on diesel. Still, the past year was quite successful for the JLR - by selling the 621,109 units the British group has demonstrated 7% increase in sales over 2016. The big part of sales goes to the newly released Range Rover Velar as well as the Jaguar F-Pace. However, not the Velar, but the Land Rover Discovery Sport has become the top-selling Land Rover model in 2017. The company has sold 126,078 vehicles of this model, which is the highest number of single-year sales among all the Land Rover cars during the 70 years history. Celebrating this success, the company has released the Discovery Sport Landmark Edition, available in three color options – Narvik Black, Corris Grey, and Yulong White. The new version of the trending model has got 19” 5 split-spoke wheels, Carpathian Grey panoramic roof, and other Graphit Atlas exterior additions. The Landmark will be available with two types of engines: 180-hp 2.0-liter Td4 turbo diesel engine and the 240-hp 2.0-liter Si4 gasoline unit. 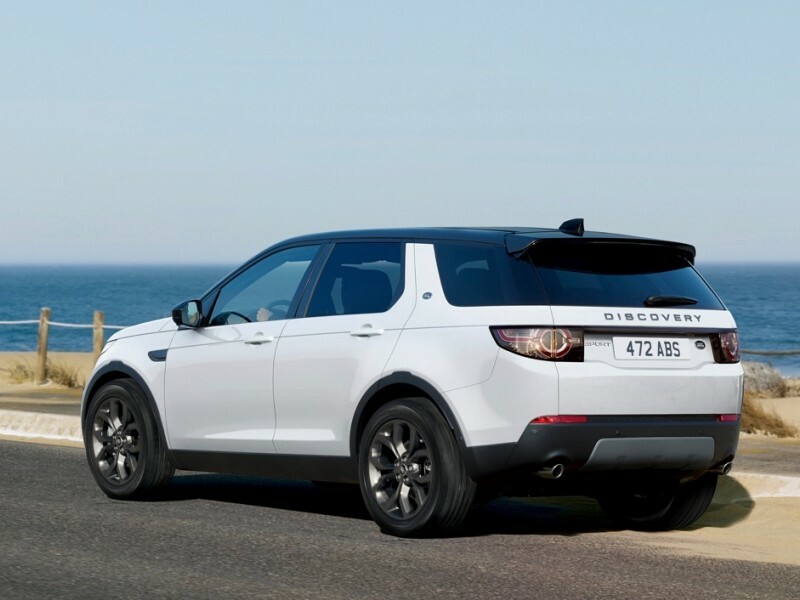 Yet not only the Discovery Sport is promised to drive the Land Rover sales in 2018. 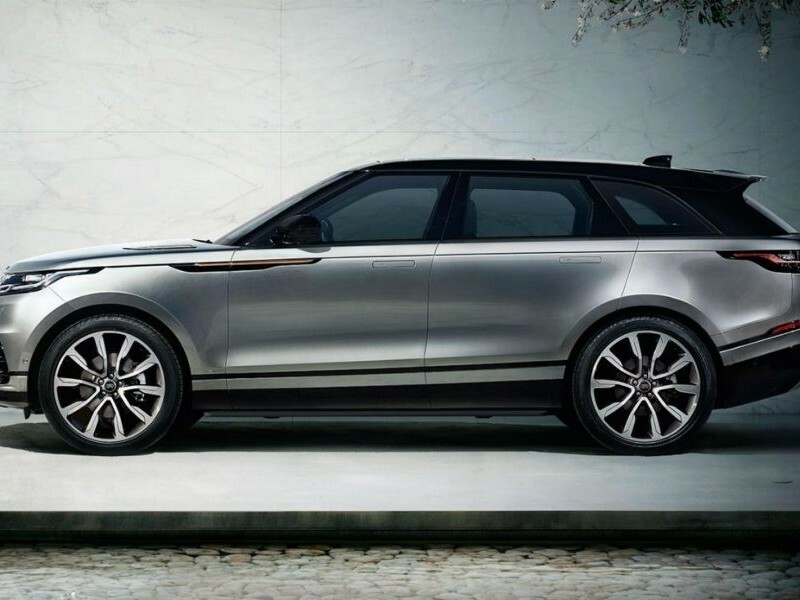 In March of this year, the Range Rover Velar has won the World Car Design of the Year Award, beating the Volvo XC60 and the Lexus LC 500. Showing the great popularity since its release in 2017, it continues attracting new admirers. The luxury SUV with the sophisticated modern design, Touch Pro Duo infotainment system is now available with eight different engines in four models (Basic, S, SE, HSE) so this offers the customer a great choice and broad range of personalization opportunities. Let’s mention that the enhanced models of the Range Rover and Range Rover Sport 2018 / 2019 MY are also likely to top Land Rover sales in further years. The brand new to the 2019 year models will be the Plug-in-Hybrid (PHEV) technology that combines gasoline and electric engines. The system will enable the vehicle to perform up to 31 miles of all-electric drive. Such an advancement supposed to balance the dynamic capabilities and driving efficiency as well as become an appealing reason to consider the purchase of SUV for those who stand on the point of gasoline economy. So far, the Land Rover has proved the excellence of their technical and design solutions, commitment to innovation and company’s heritage. Without having a huge market share as the VW Group, and yet facing the slowdown in sales in Europe and the UK, the Jaguar Land Rover has shown their new record in sales in July 2018, where the 2018 MY Range Rover Sport and Range Rover Velar are the best-sellers. The Land Rover vehicles for sure have won the hearts of millions of clients around the world who choose superior performance and high-class comfort. Whatever you might need for your Land Rover or Range Rover favorite, Ukarauto Land Rover auto parts online store will get you covered. Browse our catalogue or simply contact us to request more information.